where you save money at your favorite park! 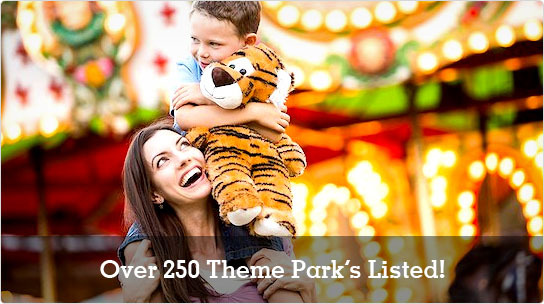 Over 250 Theme Park's Listed! Every Theme Park in the U.S. 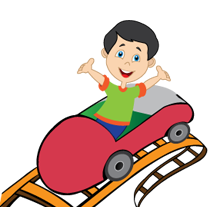 Easily find descriptions and hours of operation at the Theme Parks.